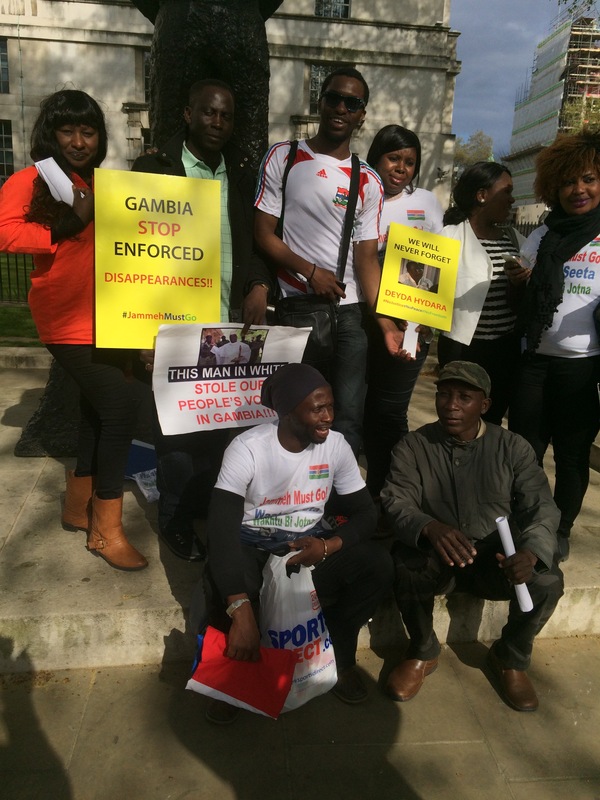 Gambians in the UK are planning a meeting for all UK based activist (that’s you, in-case you’re wondering) to meet up and plan the next protest. 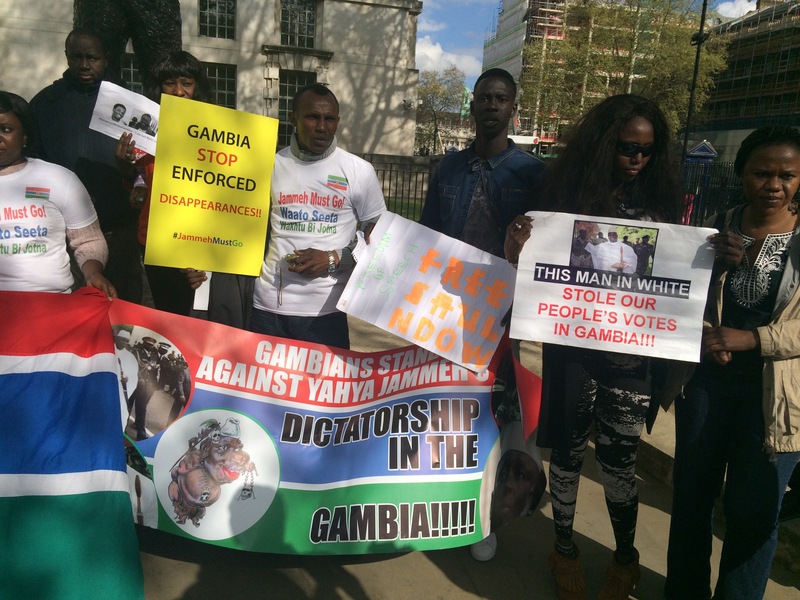 The meeting is set for 25th July and we’re also planning to have Amnesty present to elaborate on Jammeh’s plans to rubber stamp the Death Penalty on all crimes. This is a very worrying development and we pray that this doesn’t come to fruition. 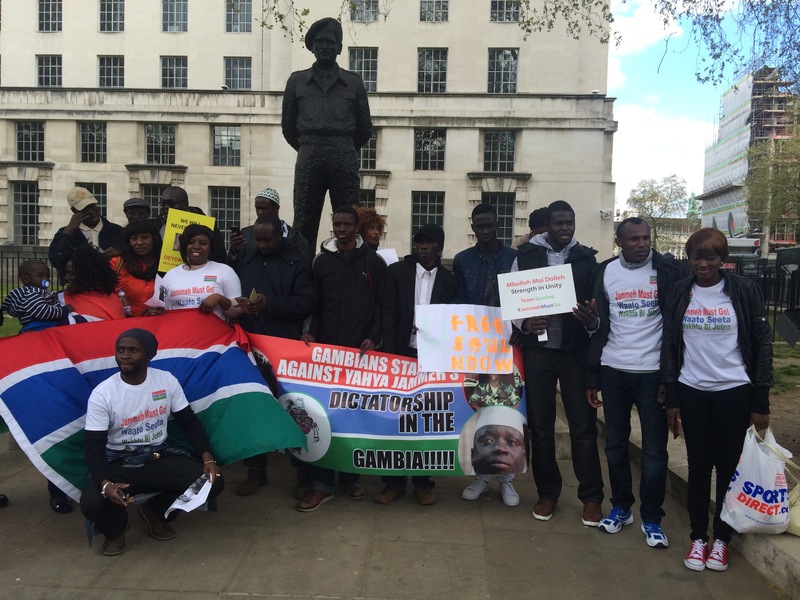 Plans for protest will then be finalised at the meeting but the dates to watch out for are July 25th UK Gambians Symposium (with Amnesty and Human Rights organisations) and August 15th UK Protest. We’re trying to give everybody maximum notice so everyone can have a chance to participate. Given the two dates are less than a month apart it was decided to hold one protest to try to get maximum turn out. Please feel free to give your opinions and comments on this so we can plan the best way forward. July 22nd 1994 changed our country forever! !